GT Capital - Toyota Financial Services (TFS) Philippines Corp.
GT Capital conducts its lease-to-own automotive financing business through its 40% ownership of Toyota Financial Services Philippines Corporation (“TFSPH”). TFSPH is a domestic corporation registered with the SEC on 16 August 2002. It commenced operations in October of the same year and currently serves Toyota customers through financing and leasing services as well as Toyota dealers through inventory stock financing. TFSPH is part of Toyota’s network of sales finance companies under Toyota Financial Services Corporation (“TFSC”) that operates in over 34 countries worldwide. TFSPH is the 25th sales finance company established by TFSC. TFSPH supports Toyota sales in the Philippines in line with Toyota Motor Corporation global objectives. 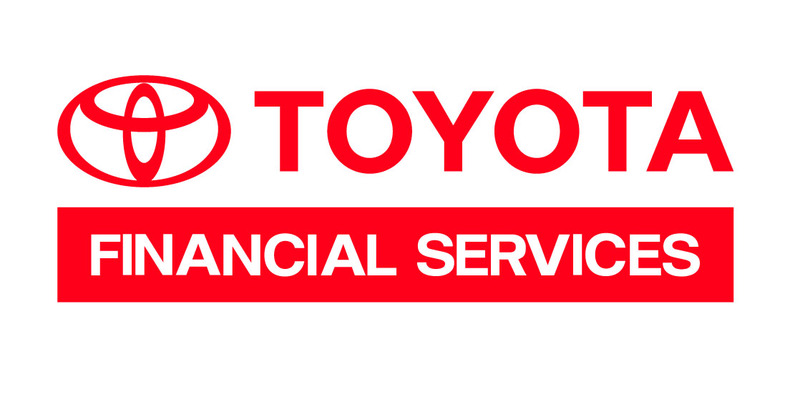 TFSPH is 60% owned by Toyota Financial Services Corporation (“TFSC”). TFSC is 100% owned by Toyota Motor Corporation and is a leading financial services group based in Japan with a corporate rating of AA/Aa2 (S&P/Moody’s). Growing dramatically over the past 10 years, TFSC has over 10 million customers and over 8,000 employees in over 34 countries across the globe. In May 2008, it received authorization from the BSP to engage in quasi-banking functions under Republic Act No. 8791 and the Manual of Regulations for Non-Bank Financial Institutions. A quasi-banking license enables TFSPH to diversify its sources of funds, as well as, offer a wider range of financing products to its growing customers. The Company officially began operating as a quasi-bank on April 2009. TFSPH believes that the key to its competitiveness is its ability to apply best practices from the TFSC global network. To win "Customers for Life", TFSPH is committed to continuous improvement of its financial services through Kaizen activities supported by global best practices and teamwork. This is a major step towards creation of lifetime Toyota brand advocates. TFSPH creates value to customers through sound financial products and services that address their unique needs and meet their expectations. These translate to positive experiences that make more and more people develop preference for Toyota.